I once read that the average 4 year old asks 437 questions a day. 437. That’s a huge number… but after a day FILLED with questions, it feels way too low. Why did you name me this? Who is the oldest person in our family? I wake up in the morning to questions from my son. And he goes to bed at night with questions still on his lips that I haven’t quite managed to answer to his satisfaction. These questions get exhausting quickly. But there’s something about quantifying them that makes it real. 437 questions. Means 437 opportunities to connect with the kids. 437 beautiful chances to show them how much we love them and how fascinated we are by the things they care about. Sure, right now it’s a bit too much about Ninjago and how exactly thunderstorms happen, but the question isn’t the important bit. The connection is what matters, and that connection will last our whole lives through. 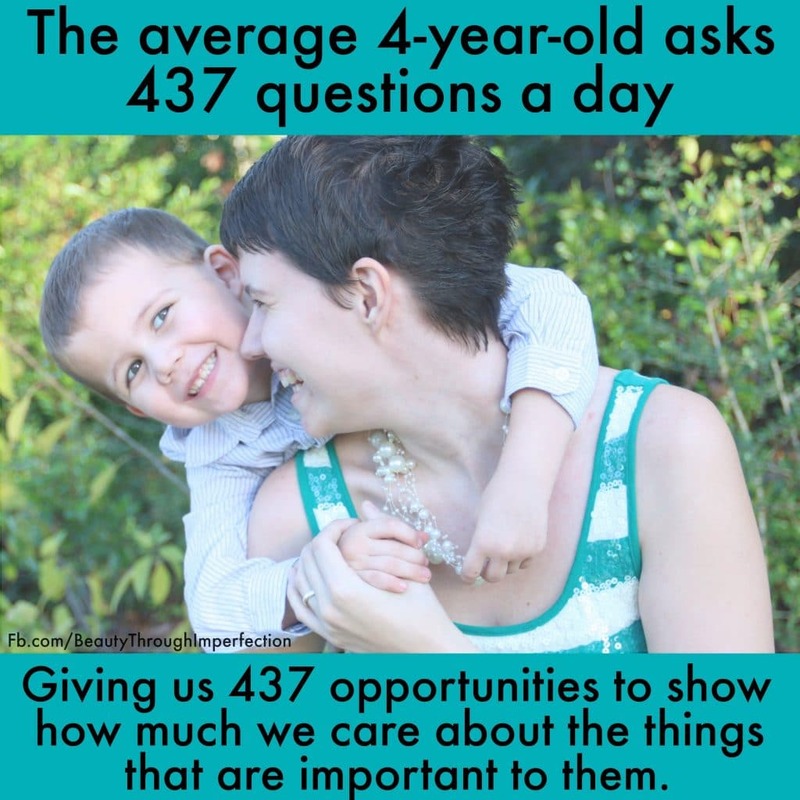 437 questions are exhausting, but 437 chances to nurture and build your relationship with your 4 year old is worth becoming a walking encyclopedia of useless information, even on the most tiring of days. Just be glad we’re raising kids in the age of google, so we can actually find the answers to their hardest questions! I agree that it is sometimes exhausting to answer so many questions, but at the same time, it’s fun. 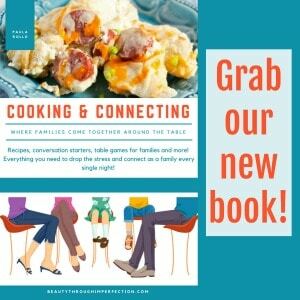 Hey Buddy!, I found this information for you: "437 ways to show your child love every day". 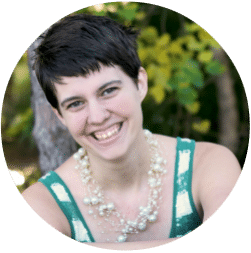 Here is the website link: https://www.beautythroughimperfection.com/437-ways-to-show-your-child-love-every-day/. Thank you.